The John A. Burns School of Medicine (JABSOM) is proud of its multicultural and diverse community of students, faculty, and staff and is fully committed to a diverse learning environment and workplace. 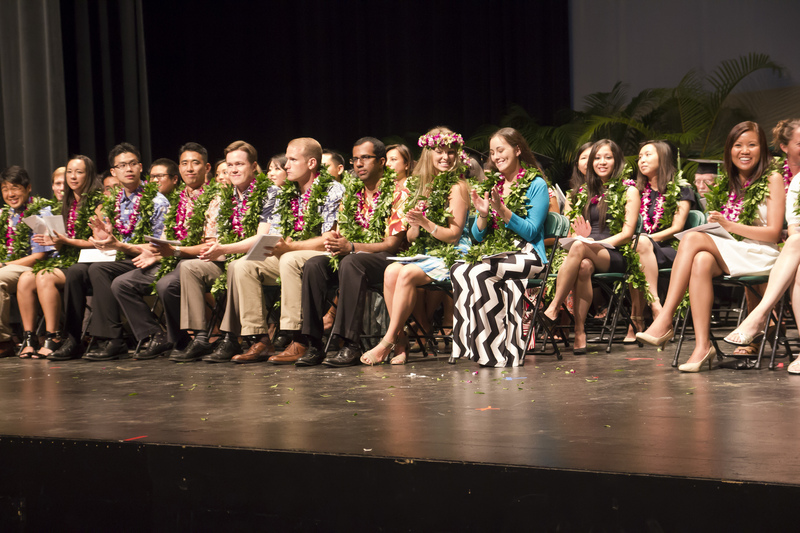 The JABSOM Diversity Policy is aligned with the diversity initiatives of the University of Hawaiʻi at Mānoa and the University of Hawaiʻi System, as well as the Liaison Committee on Medical accreditation standards related to diversity. JABSOM’s multicultural and multi-ethnic community encourages an environment of inclusiveness and respect. Through a variety of programs, JABSOM offers mentoring opportunities to foster the professional growth of underrepresented minorities and women in academic medicine. JABSOM is committed to increasing the diversity of its student body. 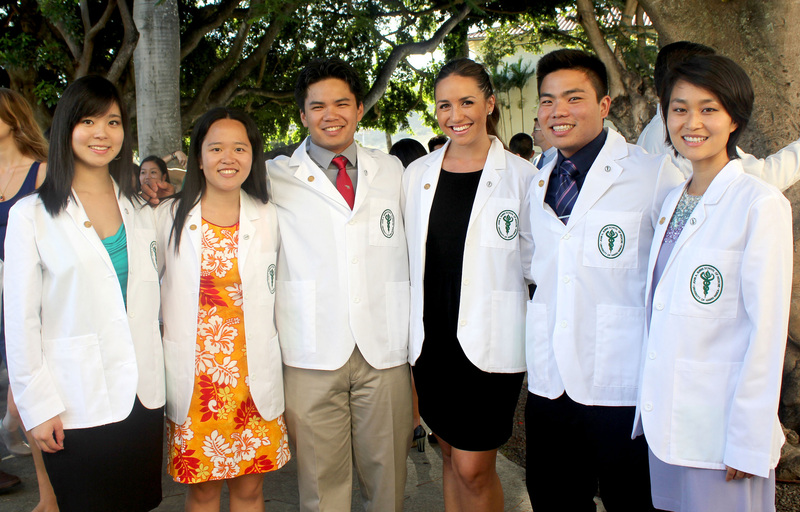 With programs such as the ʻImi Hoʻōla Post-Baccalaureate Program and outreach recruitment efforts by the Area Health Education Center and the Native Hawaiian Center of Excellence, we have been successful in recruiting, retaining and graduating students from underrepresented backgrounds and underserved areas in Hawaiʻi and the Pacific Basin. JABSOM is dedicated to providing the highest quality education for students from diverse backgrounds, cultures, and socioeconomic backgrounds by incorporating educational curricula that encourage students to examine the needs of underserved communities. Students gain experience while providing community service through community health electives, optional selective summer courses in rural and/or international sites, and student-led interest groups such as Partners for Social Justice.